For thousands of years, pirates have terrorized the ocean voyager and the coastal inhabitant, plundered ship and shore, and wrought havoc on the lives and livelihoods of rich and poor alike. Around these desperate men has grown a body of myths and legendsfascinating tales that today strongly influence our notions of pirates and piracy. 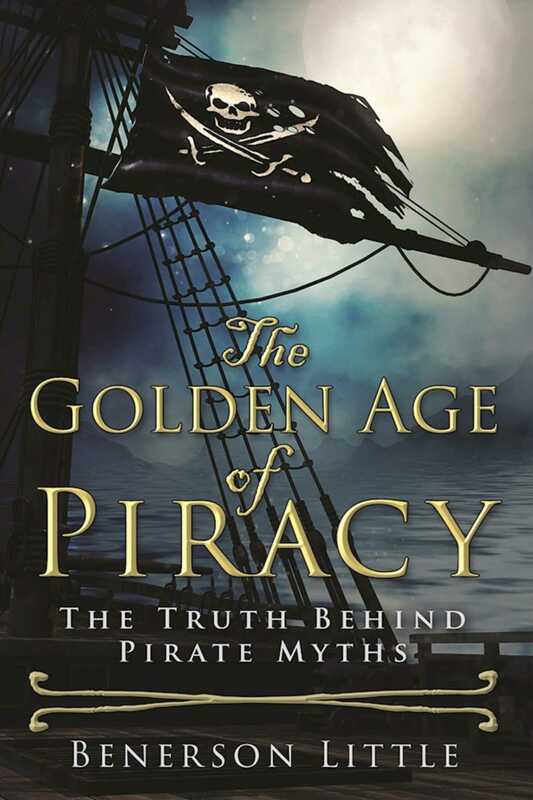 Most of these myths derive from the pirates of the Golden Age,” from roughly 1655 to 1725. This was the age of the Spanish Main, of Henry Morgan and Blackbeard, of Bartholomew Sharp and Bartholomew Roberts. The history of pirate myth is rich in action, at sea and ashore. However, the truth is far more interesting. In The Golden Age of Piracy, expert pirate historian Benerson Little debunks more than a dozen pirate myths that derive from this erafrom the flying of the Jolly Roger to the burying of treasure, from walking the plank to the staging of epic sea battlesand shows that the truth is far more fascinating and disturbing than the romanticized legends. Among Little’s revelations are that pirates of the Golden Age never made their captives walk the plank and that they, instead, were subject to horrendous torture, such as being burned or hung by their arms. Likewise, epic sea battles involving pirates were fairly rare because most prey surrendered immediately. The stories are real and are drawn heavily from primary sources. Complementing them are colorful images of flags, ships, and buccaneers based on eyewitness accounts.